Get Your Custom Pet Boxes – Wholesale Pet Packaging Boxes Made in Custom Shapes, sizes, and layouts. We offer quality and error-free packaging services with free shipping in all USA. Many of the individuals are fond of having pets in their home and also gets entertained by their corporation. custom retail boxes are perfectly fit and are specially designed for these individuals. These people are more conscious about the health of their pets so need to have correctly packed and hygienic food for them. 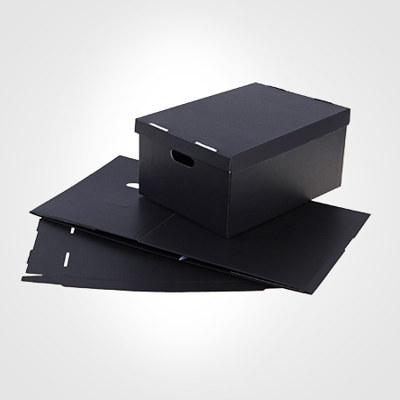 Therefore, these custom made custom packaging boxes can serve the best. 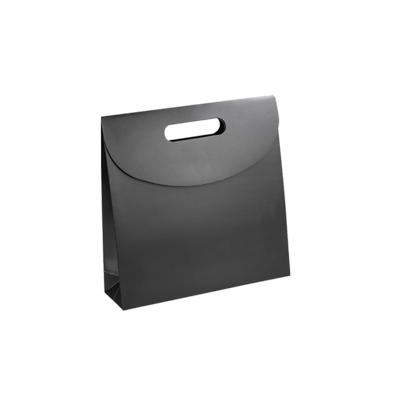 Custom pet boxes are designed by keeping in mind all the needs and requirements of customers as well as of the food which needs to get stored in them. You can efficiently display your pet products at your retail store or also at any other shop so that consumers can get attracted to your products and you can have more sales revenue. 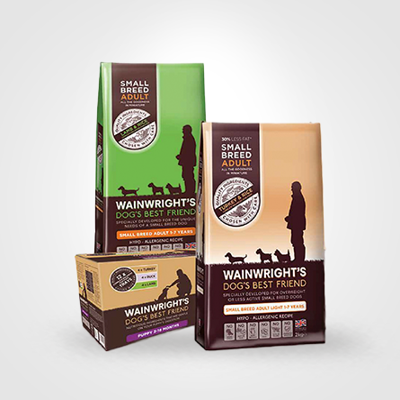 Usually, the important product of pets is the food, which needs effective and great quality packaging. This amazingly designed packaging can help your brand to get more popular and demand among customers. 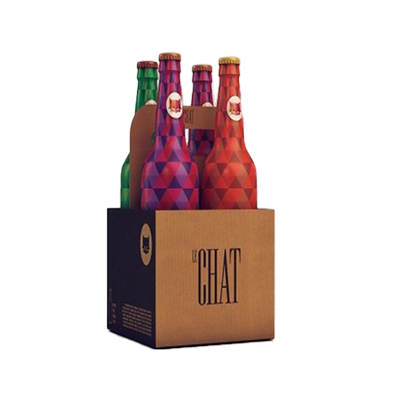 Custom pet boxes can be designed by innovative and creative ideas given by the specialists of Packaging PAPA. 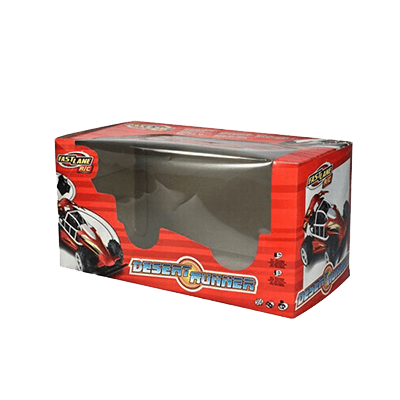 Custom wholesale boxes can help your product to stand out while placed on a shelf and also provides secure delivery of products in wholesale boxes. 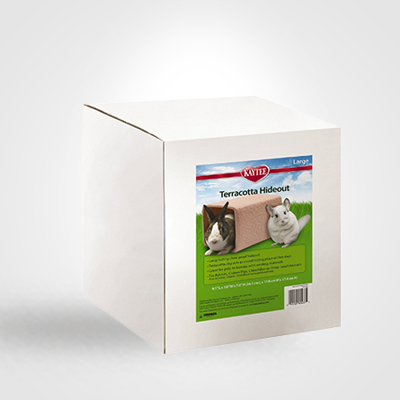 Custom pet boxes are customized according to the designs provided by the consumers so that they can have their wanted packages. 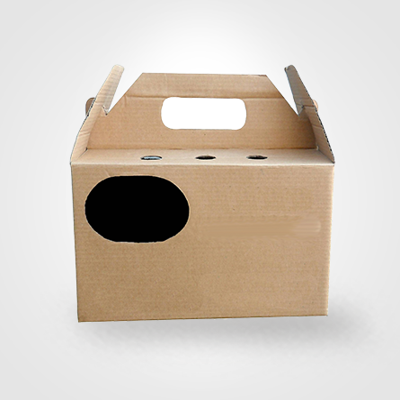 These are manufactured by proficient manufacturers of Packaging Boxes so that customers can get satisfied with our services. As the quality of packages is, the important concern for every individual to the material used for them is highly organic and easily recyclable. The material utilised for them is usually cardboard and Kraft as it gives an easy and convenient packaging. Custom pet packaging boxes are designed in different shapes like a window, die cut, corrugated, rectangular and many other exceptional shapes so that these will look more astonishing. Along with the quality, the outlooks of packages also matters a lot, which can be improved by using a finish of silver or gold foil, which makes them even more glossy and shiny. Every client can have custom boxes designed in a personalized way so that they can get correctly fit package for them. These are luxury printed with effective designs for printing provided by Packaging PAPA as they provide different templates and layouts for their customers. These are also available in different colours, shape, and size these all items depends totally on the client and the packaged product inside it. Their printing is also done by utilising a highly necessary material, which remains intact for a longer period until the usage of the product. Their printing can be kept protected from moisture and damage by using the aqueous coating on them, as it is so efficient in keeping products and packaging protected. 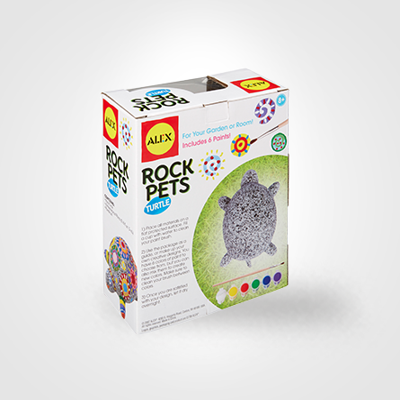 Custom pet boxes are most effective and stunning to make the products look unique and different. Different customers can get differently designed packages and can also get free design support from PackagingPAPA.com for better designs. Packaging PAPA is efficiently providing a free shipping of their packages for ease of customers.